For almost 75 years, people across the state have put their trust in Kentucky Farm Bureau Insurance. More than 478,000 Kentucky families and businesses count on us to help protect what matters most to them. But you don’t have to just take our word for it — we’re also backed by some of the industry’s leading rating organizations. 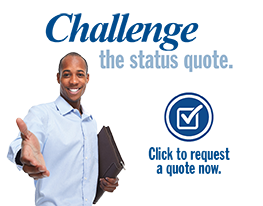 We have consistently received high marks from organizations that rate companies based on financial strength, historical performance, and market leadership, among other criteria. 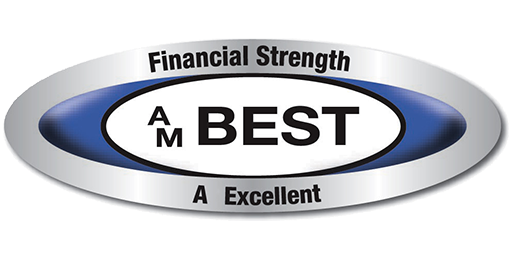 Kentucky Farm Bureau Insurance is currently rated an A+ with the Better Business Bureau (BBB). 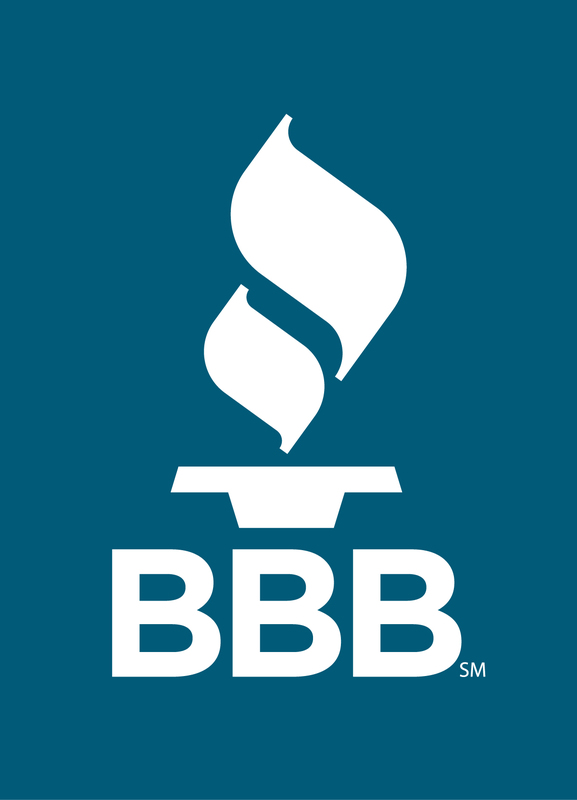 BBB ratings are based on 13 trust-related factors, including fair and appropriate handling of any customer complaints filed with BBB, business stability as represented by numerous years of business, and compliance with BBB’s Standards of Trust.